The Tartankiwi: Blurb Book Review and Giveaway! Blurb Book Review and Giveaway! 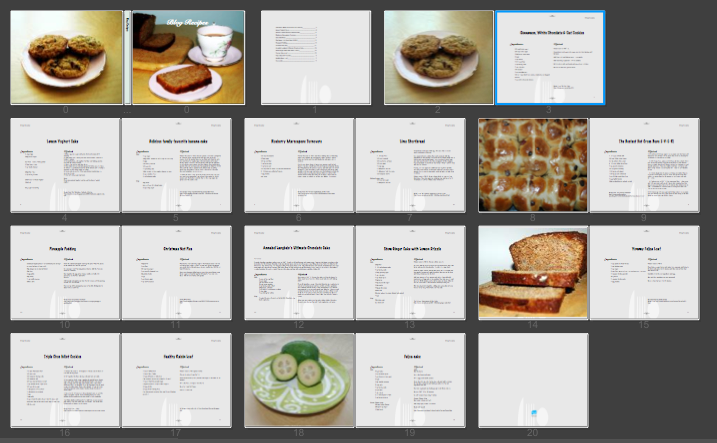 I love the internet as a source of recipes, but I am terrible at organising the ones that I find. Some end up bookmarked in my browser, I tag others in google reader, and the remainder are either copied and pasted into Word or printed out and end up in a huge pile of paper in a very disorganised folder. I can never find the recipes that I want when I need them!! 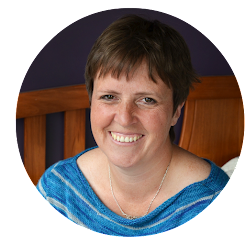 So when Sarah of Kiwi Mummy Blogs (ummm yes, it was THAT long ago!) offered me the chance to do a review of Blurb.com, I saw chance to compile all the best recipes in a customised Recipe book and jumped at the chance. 1. Does Blurb software work for Mac users? 2. Even a decrepit 6 year old Mac like my laptop?? The answer is yes again! You can make a Blurb book using one of two methods. Bookify is a simple online method, Booksmart is a more comprehensive program which you download and install on your computer. I tested both out before deciding which to use and discovered that both work well on my ancient, decrepit and well loved ibook. 3. Does it offer accuracy in photo manipulation? I have previously become very frustrated when manipulating the images for photo books from a certain other well known producer of photo books. The images were either too far zoomed out or zoomed in, I could never get them just the way I wanted. Again, Blurb passed the test. Photo manipulation was easy to achieve and no swearing at the computer was required! The whole photo was shown where wanted and no bits were chopped off without telling me. 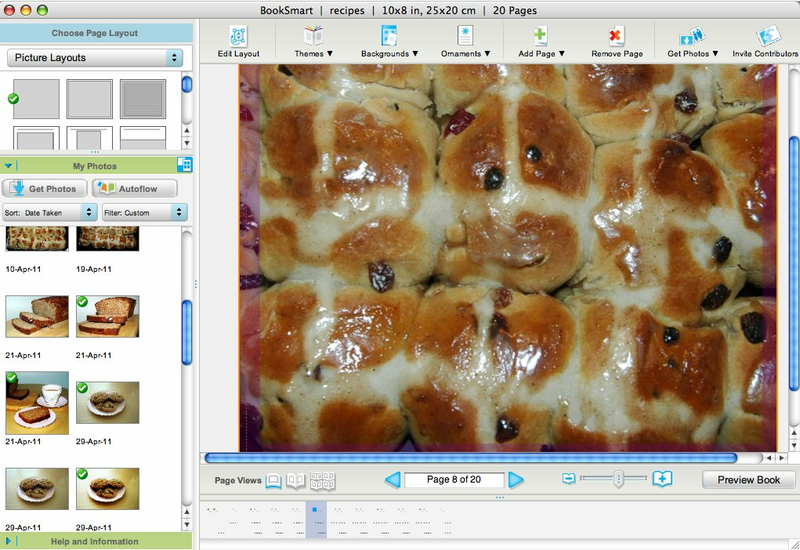 I used Booksmart to create my recipe book. There were LOADS of templates to choose from and I had great control over the layout. A huge range of fonts were available and in many cases the templates could be altered as required. Pretty snazzy if I do say so myself! The quality is beautiful. And the good news is that I can offer one of you lucky readers the chance to make your own blurb book. It can have any cover type. Your book has to be made by the end of July. To be in to win your very own Blurb book, just tell me what kind of book you would make... Let your imagination go wild! Giveaway closes 9:00pm Sunday 12th June NZT. 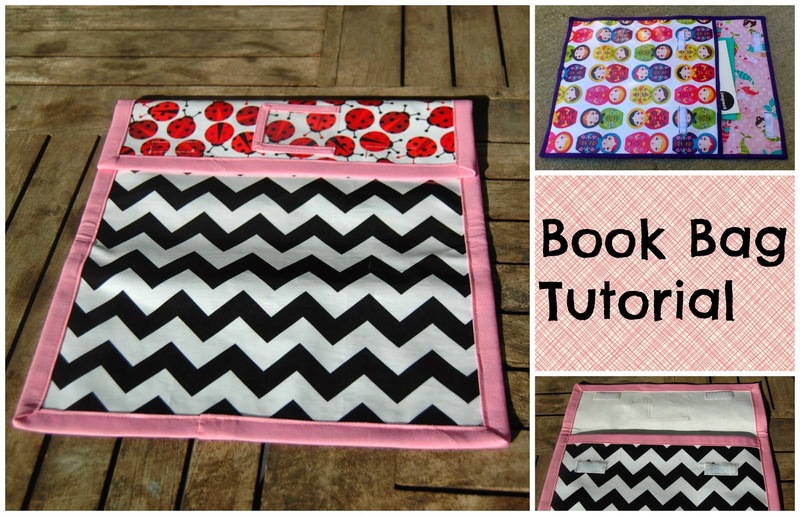 I'd love to make an ABC book for my kiddies! "I have tried to comment on your blurb giveaway post 5 times to no avail. I am going insane!!! Please enter me I would LOVE to win that awesome, awesome prize." - Is blogger playing up again? I had problems leaving a comment on someone else's blog today too!? That is so cool. I want to do one now. I would put my quilts in it. How cool would that be?? I would do a 'hobby' type book and get all my family to contribute a project or a tip or some wisdom to it. Grandad's wisdom on picking pipi's; Auntie's knitting, Mum's life drawing.... I'm thinking I might theme it around 'Happiness is....' I would want to capture the spirit of each person for my little one to appreciate who they are. Its so hard when family is flung through the world far and wide isn't it? I would make a photo book of friends and family. Since we don't have any family close by it would be great for Riley to be able to look at it and see photos of people who are important to us and him whenever he wants. Thanks for sharing your book with your readers, we love family recipe books at Blurb. Great suggestions from readers about what their book would be about. Keep them coming! What a fabulous idea!!! I love it! I'd love to make a book about family too - we have no one living near us apart from my grandparents so would love to have something my kids can look through and recognise the other people who love them. I would make a book of the kids. yawn I know, But I'm forever taking photos of OTHER peoples kids, and it might be nice to actually see a book of my own sprogs!